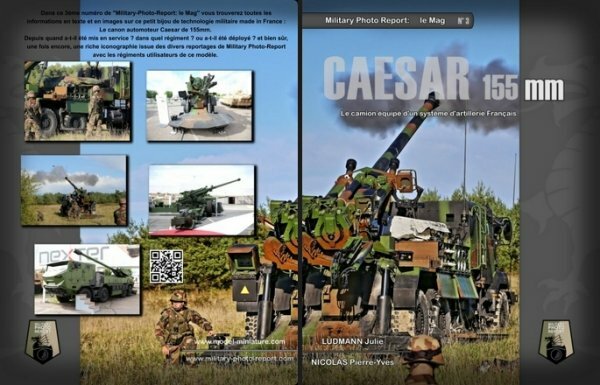 First book of the collection : Military Photo Report : le Mag, dedicated to "14 Juillet 2016, L'engagement et le professionnalisme au service de la nation". 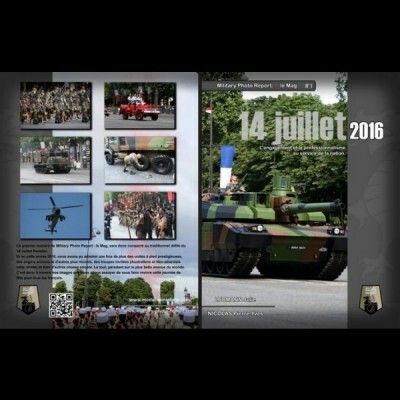 This first issue of Military Photo Report: Mag, will be devoted to the traditional parade of July 14 Parisien. 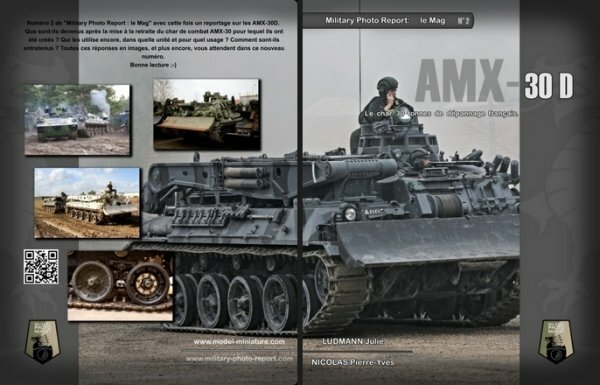 And in this year 2016, we admired again at the prestigious foot units, old appliances and other more recent, the invited troops (Australian and New Zealand this year) and many more. All parading on the most beautiful avenue in the world. 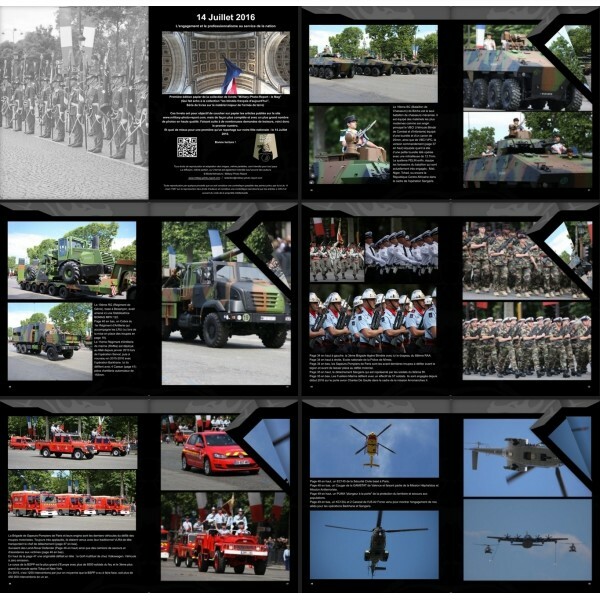 It is through our pictures we'll try to make you relive this day of celebration for all French. 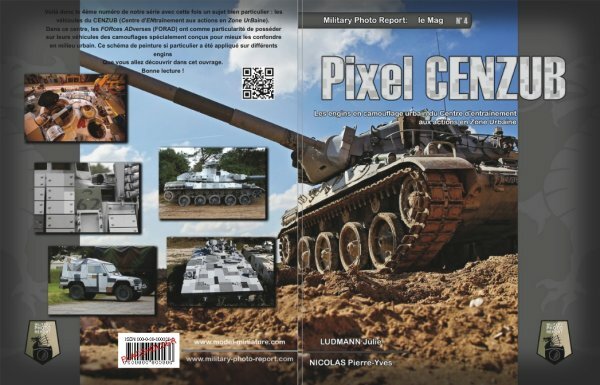 -"Pixel CENZUB, les engins en camouflage urbain du Centre d'entrainement aux actions en Zone urbaine"